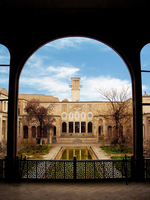 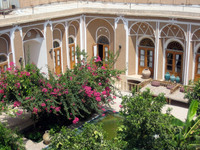 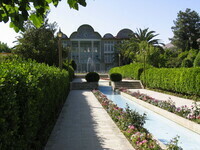 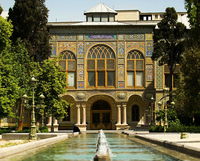 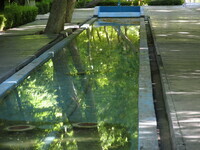 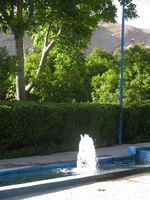 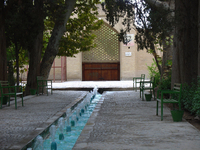 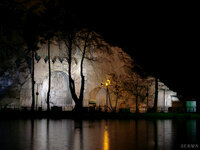 Iran, which used to be known as Persia, has one of the oldest garden design traditions. 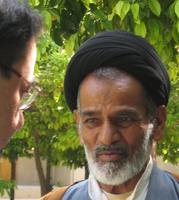 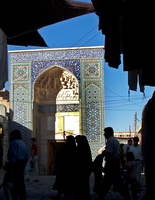 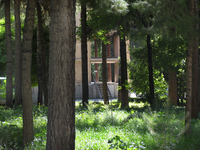 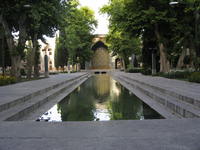 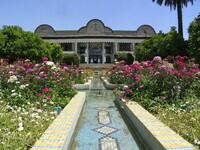 It is likely that, in origin, it was influenced by the gardens of Mesopotamia, but it became rooted on the Iranian plateau and, after the Arab conquest, Persian gardens and architecture became an important influence on the development of Islamic gardens, particularly during the period of the Abbasid dynasty. 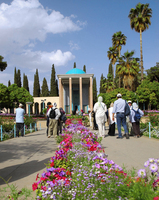 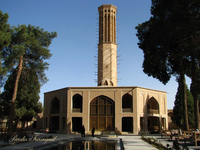 In addition to these Persian Garden Finder entries, please see the Garden Tours pages for information on tours, self-guided visits tailor-made tours and gardens open to the public in Iran. 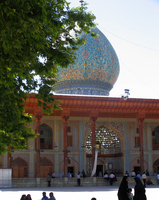 Madrasah-ye Chahar Bagh or Madar-e Shah (the King's Mother).